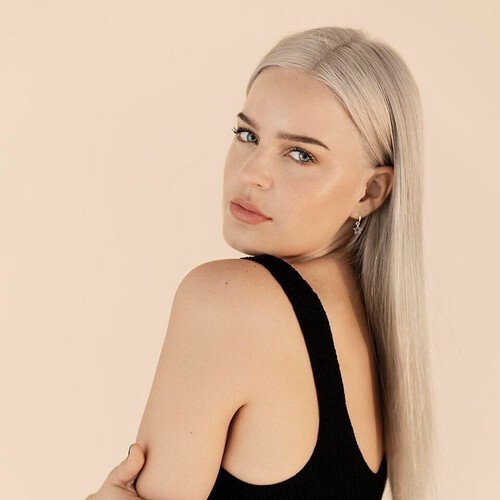 Professionally as Anne-Marie, Anne-Marie Nicholson is a British pop singer. She began her singing career when she produced a demo for Rocket Records in 2013 titled “Summer Girl.” Her solo career was curtailed in order for her to develop herself as an artist. Nicholson caught the attention of Rudimental when one of their vocalists left; they asked Anne-Marie to replace her. She featured on four tracks on their album We the Generation, and spent two years touring alongside them. Her debut EP, Karate, was released via Atlantic and Major Tom’s in late 2015. In early 2016, she released 'Do It Right', which was followed by her breakthrough single 'Alarm'. The Clean Bandit and Sean Paul collaboration 'Rockabye' was an even bigger success, becoming the UK Christmas #1 in 2016.